Maeve Breslin, ‘18, is a senior at Wahlert, and she is a third year member and an Editor on the Gleaner staff. 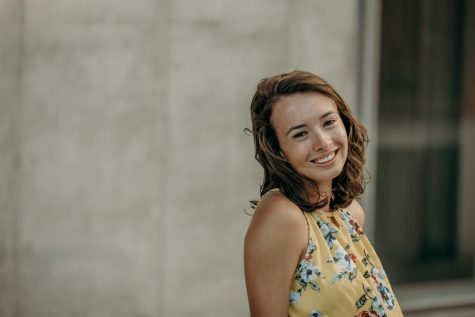 She is involved in cross country, ballet, varsity show choir, golf, Senior CLC, Student Ambassadors, YAPPERS, the Treasurer of the National Honors Society and the President of Interact Club. In her free time she enjoys talking, Jimmy John’s, dogs, and her friends and family.